Last year I created a list of Halloween costumes for your cat, and you all loved it! So, I decided why not do it again this year with different costumes for your kitty cat! 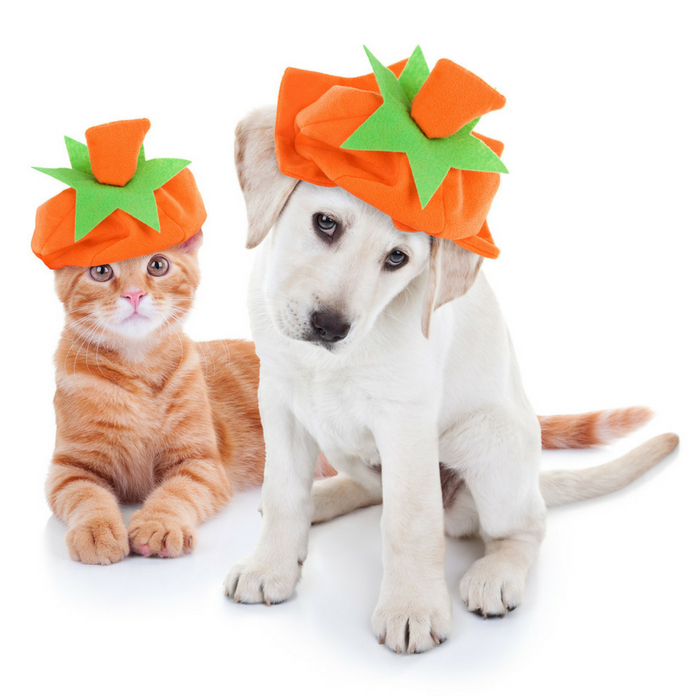 Check out all these playful and fun kitty cat costumes that are perfect for Halloween! 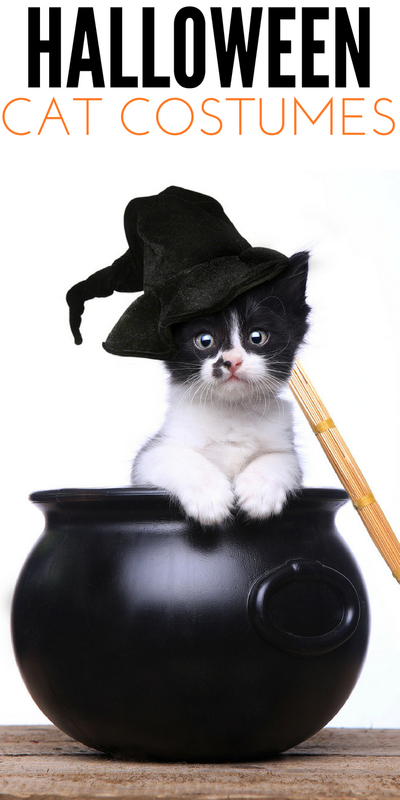 If your cat enjoys getting dressed up, why not let them help celebrate this year Halloween in style! From a nurse to a spider, I’ve got you covered in clever costumes. Now, I know not every cat likes to wear clothes. You come across some cats who fight with all their might to rip it off, while others just chill and act like they enjoy it. I never recommend forcing a cat to wear a costume, but if they seem ok with it then let them have a fun costume! This spider costume is a basic costume the goes around the neck like a collar. Your cat might not mind this one as it is a simple but fun costume. If you’re in the medical field or plan to dress as a doctor or something, it could be fun to let your cat play nurse as your trusty sidekick! A simple vampire cape costume really can give your cat that spooky feel! A very easy costume but offers a perfect Halloween vibe. Give your cat that beach party feels with this sombrero hat! It is a basic costume but would look cute to you dressed in beach attire, Hawaii inspired costumes and more! With the popularity of sharks, this costume is epic! Or if you watch The Bachelor where the girl came in a dolphin costume and swore it was a shark the entire season! Here you can truly say your cat is a shark. Treat your kitty like the princess she is! This is an adorable princess look to make her look adorable and everyone swoon over her. Black curly hair, and a guitar right in from with giving your cat that perfect guitarist feel. This is a hilarious costume! This panda wig gives your kitty that black and white look of a panda with panda ears! Your cat will look cute as a button in this pumpkin costume. Velcro for easy taking off and putting on. This fish costume is hilarious! With the bulging eyes, design, and look on your cat! He will be the highlight of the night. What are your favorite kitty cat costumes?